Looking for something fun to do this weekend in Chicago? Time is running out to purchase your discounted tickets for this year’s Chicago Whiskey Festival. 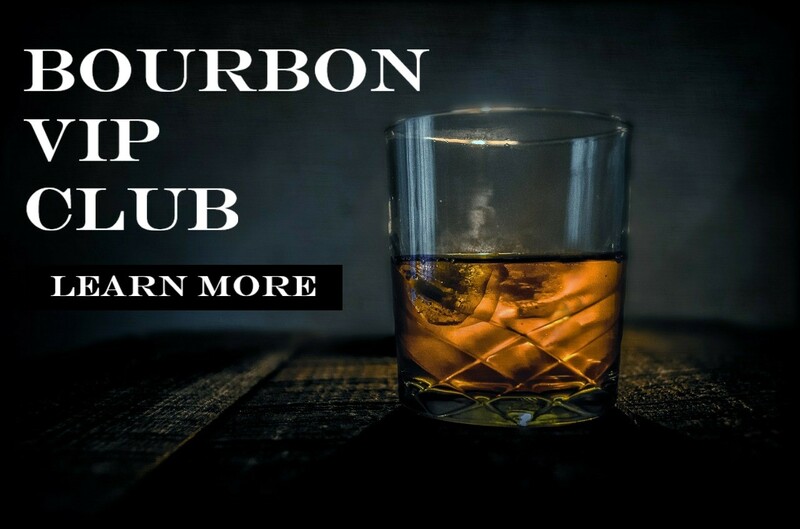 Use promo-code BOURBON to take advantage of the Bourbon.com special pricing and get yours soon as prices will increase as the event draws near. Taste a variety of whiskeys, bourbons & scotches from all around the world! There will be over 30 varieties to choose from! VIP TICKETS INCLUDE: An extra hour of tastings from 12-1pm with other VIPs & unique tastings only available during the VIP hour plus one on one time with distillers! All attendees will also receive the following Freebies*: 2 FREE rides from Viausing promo code ‘CTS2’ – Get $10 in DoorDash cash from DoorDash – $10 in FREE food at your favorite restaurants like Freshii, Protein Bar, Rockit & more from Ritual – 5 FREE on-demand dog walkd from Rover! *All offers valid for first time users only and subject to change without notice. Click HEREfor more info! Start shoveling now and make your way to River North for what is sure to be a great time.